Sky Sports has agreed the renewal of its contract with the EFL to broadcast 138 live league games per season until 2024. Under the terms of the new agreement, Sky Sports will also continue to deliver coverage of each leg and final of the play-offs from the Sky Bet Championship, League One and League Two. It will also continue Sky’s commitment to domestic cup competitions, with 15 matches broadcast per season from the Carabao Cup and the semi-finals and final of the Checkatrade Trophy. At least 20 EFL games broadcast per season will be chosen from Sky Bet League One and League Two matches, with 16 more from Championship games on Tuesday and Wednesday nights. 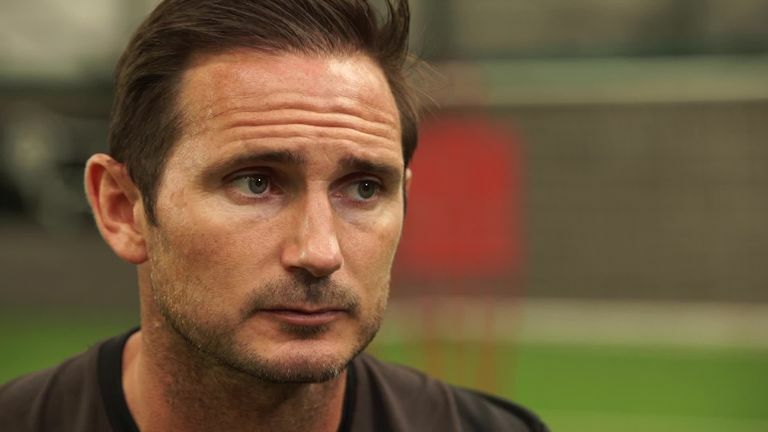 Former England and Chelsea midfielder Frank Lampard spoke to Sky Sports before taking his first management role with Derby County in the Sky Bet Championship this season. An additional eight rounds of Sky Bet Championship fixtures on Tuesday or Wednesday evenings will be broadcast simultaneously with other Championship games on a different channel to those chosen for main broadcast. 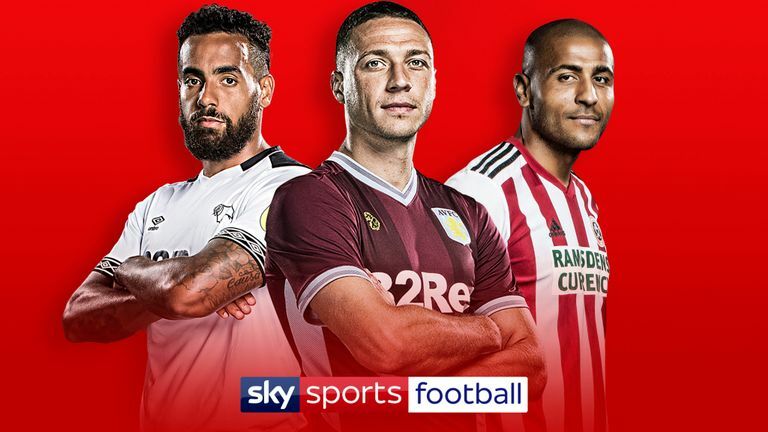 Sky Sports will also continue to broadcast midweek Sky Bet Championship games via the red button and other interactive services, a new move which began at the start of this season. Barney Francis, Sky Sports’ managing director, said: “We’re delighted to finalise our agreement with the EFL and give certainty to its clubs, their fans and our customers for five more years. As part of the agreement, each Sky Bet Championship side will have at least two home games chosen for live broadcast per season, while no League One or League Two team shall feature more than four times, excluding final-day games. EFL chief executive Shaun Harvey added: “The Board looks forward to continuing the excellent relationship and partnership it has with Sky Sports. New Investors, New Reading FC?